Security is vital for government offices and large companies. These government sized laminates help keep high-security information safe. The lamination process adds an additional security feature to your card by making it harder for criminals to counterfeit or replicate your government sized cards. 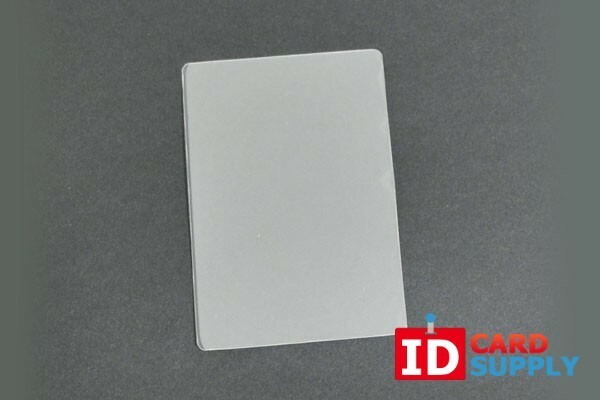 The laminates also prevent your cards from losing clarity by reducing fading and ink migration, as well as the expected wear and tear that comes with regular use. This product from Kleer-Lam is sold in packs of 500. 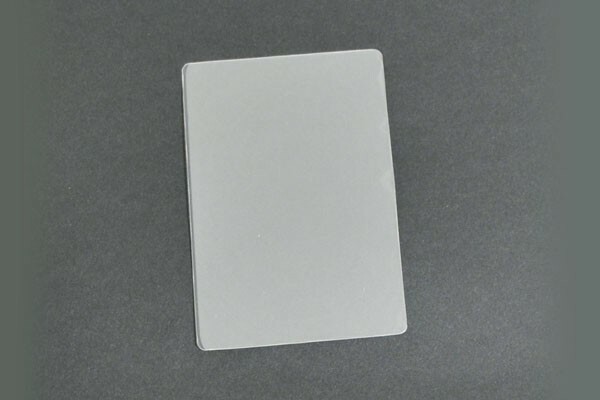 Each 2 part laminate is 10 Mil thick and made of clear laminate material for easy identification.